Our WordPress websites are specially designed for the requirements and tastes of our clients. Every design is unique. WordPress provides a content management system that enables the client to update the content as much and as often as they like. Applegreen provides support in learning to use WordPress's interface including comprehensive WordPress instructions. 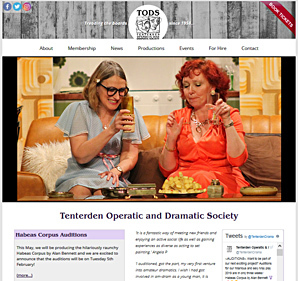 TODS wanted an updated design and expanded functionality to revamp their amdram website. This fresh layout, enhanced by some superb photography, was a joint effort with TODS' publicity officer Susanne Buckley. Applegreen implemented Susanne's vision with a bespoke theme and added events and productions pages, special galleries for cast headshots, and updatable links to the online ticket facility. We also created room for a vast online archive celebrating 60 years of the drama company's work. 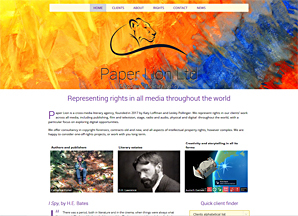 Paper Lion joins the expertise of literary agent Lesley Pollinger with the talents of digital consultant and e-rights expert Katy Loffman. Paper Lion looks after the estates of prolific literary greats like DH Lawrence and HE Bates as well as the interests of living authors such as Catherine Fisher and Saviour Pirotta. 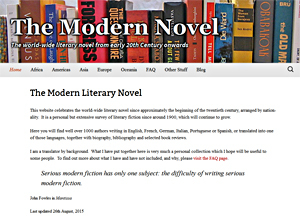 This complex site provides a template for each author showcasing a potentially unlimited number of books, each linked to its individual information page. Needless to say, the task of adding all the books is enormous and ongoing. “Quirky but professional” was the brief for this redesign of an old website that needed updating. Sliding pictures of delicious looking foods adorn the home page while the inner pages are decorated with fun and colourful header images. All this is allied with the powerful functionality of WordPress and makes for a triumphant bespoke result. 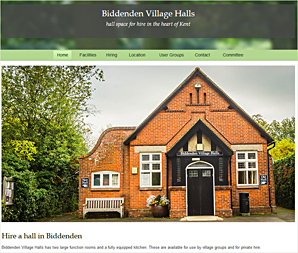 Biddenden Village Halls offer space for hire for functions such as weddings and birthday parties, as well as regular meetings and toddler clubs. The hire includes fully equipped kitchen, toilets, tables and chairs. The website has beautiful photos and a floor plan. It contains all the information needed to choose a hall and contact the caretaker to arrange the hire. The website also has a password-protected area for the use of management committee. 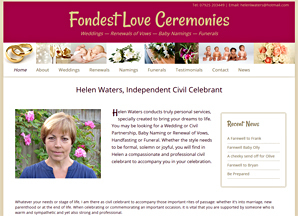 Helen Waters leads life's important rites of passage with all the necessary joy, sensitivity and tact. Her website gives background about her, describes how she handles celebrations, and tells her recent news. 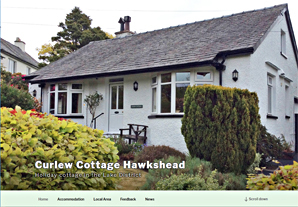 Curlew Cottage offers generous accommodation for four people and dogs in the charming village of Hawkshead in the heart of Beatrix Potter country. Country walks, cosy pubs and the lakes are just some of the local attractions. Kent's friendliest folk music festival is run by a small committee of enthusiasts. 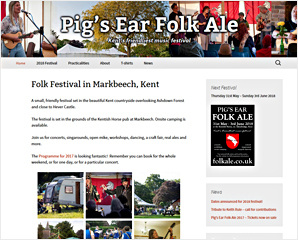 A festival is a complex thing to organise and this website handles news and information for punters as well as ticket sales. 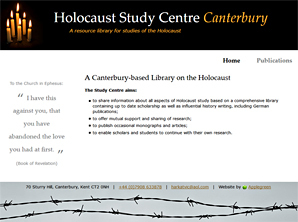 Academic historian Ian Harker, a specialist on the Holocaust period, has made his extensive library available to other students of this important subject. 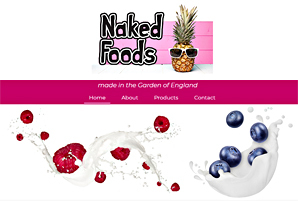 This is a bespoke WordPress theme by Applegreen in an suitably sober design. 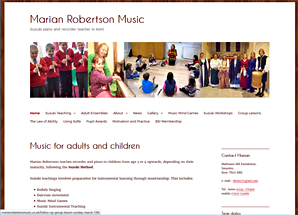 Marion Robertson teaches piano and recorders to children from a very young age using the Suzuki method. She also teaches adults and runs ensemble groups. Informing prospective students of her techniques and updating existing one on term times and concerts, are just a few uses to which she puts this lively website. A clean, colourful look for this self-catering cottage in Keyhaven, Hampshire, near the sea on one side and the New Forest on the other. A gallery of expanding photos shows off the cosy interior and the sea views from the master bedroom. 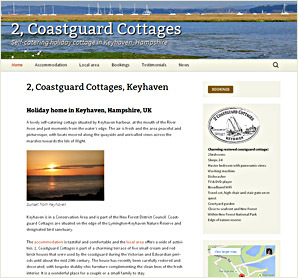 The website provides plenty of information about the accommodation and the local area. There is a list of all the amenities as well as an integrated Google calendar that can be managed from a smartphone, downloadable Terms and Conditions and a News (blog) page for the owner's latest adventures. 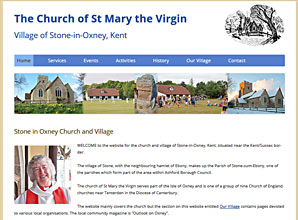 A church website with a difference, this one gives essential information about St Mary the Virgin, the Anglican church of Stone-in-Oxney in Kent including contact and service details, news and history. But the village is small and in an imaginative touch, the website's originator Paul Vercruyssen decided to include details of all the village societies as well, making it a real community asset. Former translator John Alvey loves to read novels in several languages, review them and share his findings online. He is devoting his retirement to a website categorising this work by country and by author. John had already created a website in html, but the design was not popular. We redesigned the website in Wordpress and handed it back to John, to continue adding his reviews. Alison Olorunsola creates large-scale canvases inspired by nature on land and sea, using a variety of textile and painting techniques. 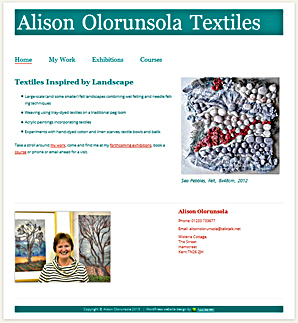 With WordPress, she is able to upload photos of her works as they are completed, as well as keeping her exhibitions and courses pages up to date. 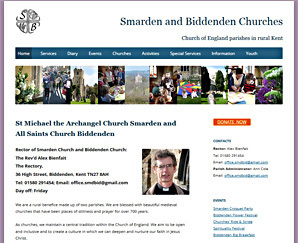 This website provides service times for two busy churches, along with notices and events. It is the first port of call for visitors and new members as well as for people arranging a wedding, baptism or funeral, saving clergy much valuable time in explaining procedures. The website can be updated by the clergy or parish administrator' by logging into a WordPress interface that is no more complicated to use than most wordprocessors. Laineys Farm run a daycare centre for adults with learning difficulties. They wanted something simple and attractive so that local care workers could look them up easily. As with most WordPress websites, most of the pages are "static" with one page, in this case News, functioning as a blog where they can put quick updates. Happy with our services? Leave us a Google review!